I notice a lot of people looking and favoriting this item on my etsy shop and i am very glad because this is to show my customers or anybody interested in being responsible for its environment that it doesn’t take much to be green. 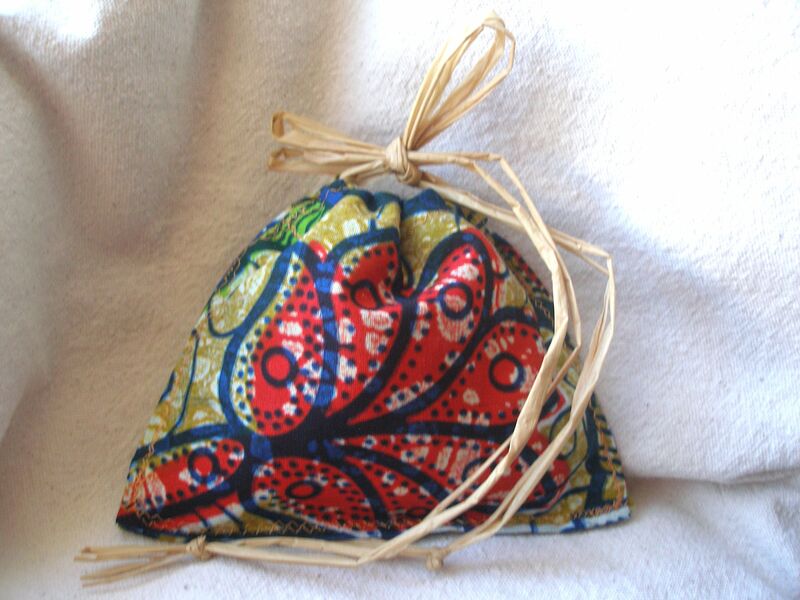 This jewelry pouch is reusable and made with African wax. beautifully arranged with seeds and raffia. I really think that the packaging has to be at the image of the product inside. It is very important to me that my jewelry and my packaging follow my philosophy of reducing unnecessary waste out of the landfill. 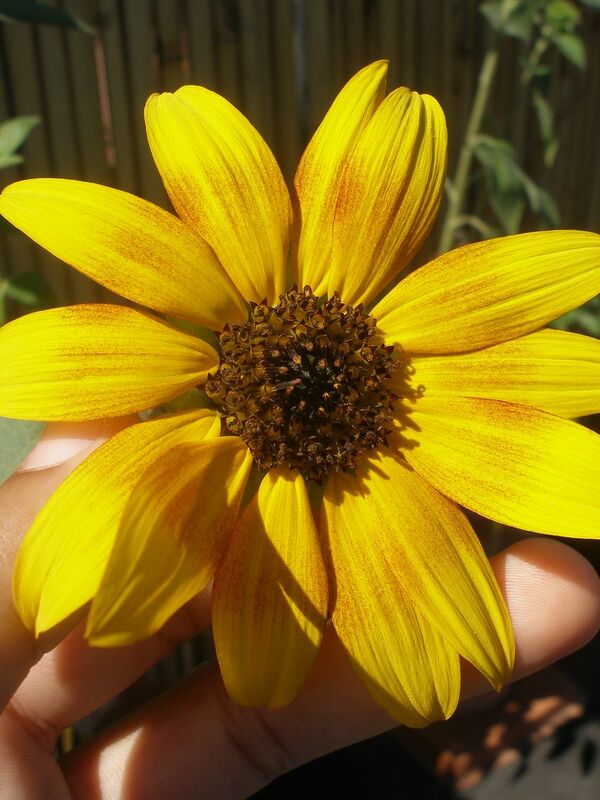 You don’t get the link with the sunflower? was really something i wanted to share. It is a sign of hope for me. ← Why doing eco jewelry?